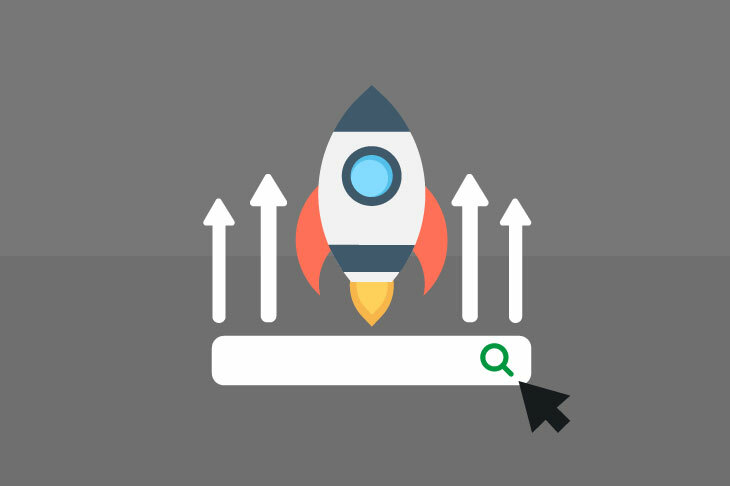 One of the most important stages of any marketing plan, website build, or content creation campaign is the keyword research – after all, you want to be found by as many searchers as possible. 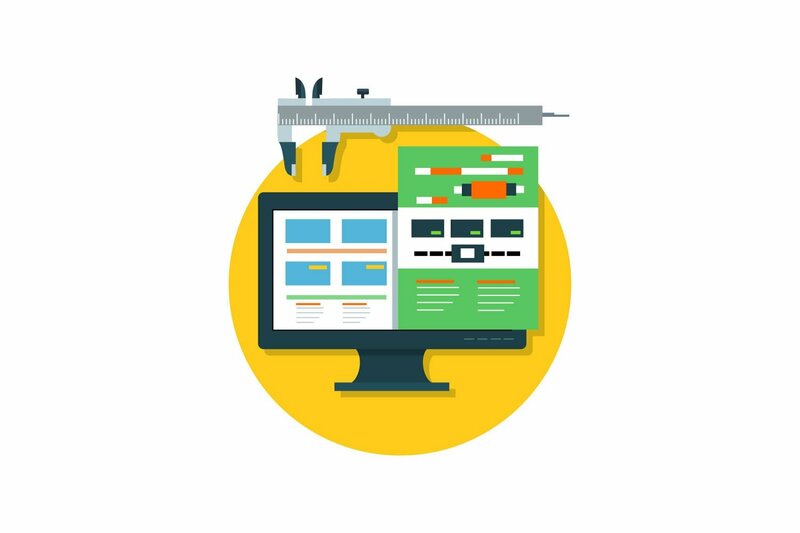 Why do SEO and web design need to work together? At the most basic level, the answer is obvious: to ensure that the website performs well in search engines and gains traffic. Despite this obvious benefit, SEO can often be placed on the backburner in a web design project, as the main focus shifts towards delivering the finished website on time, with no SEO input until the website is complete. This can lead to SEO issues that are often time-consuming to fix. SEO has changed drastically over the last few years, and one of the most dramatic shifts is the move away from keywords to topics. This is due to Google (and the other search engines) having a greater understanding of semantics — or the meaning of language. The initial website design and development stage is not the last time you need to be worrying about whether or not your organisation's primary digital asset is effectively driving new sales or leads. 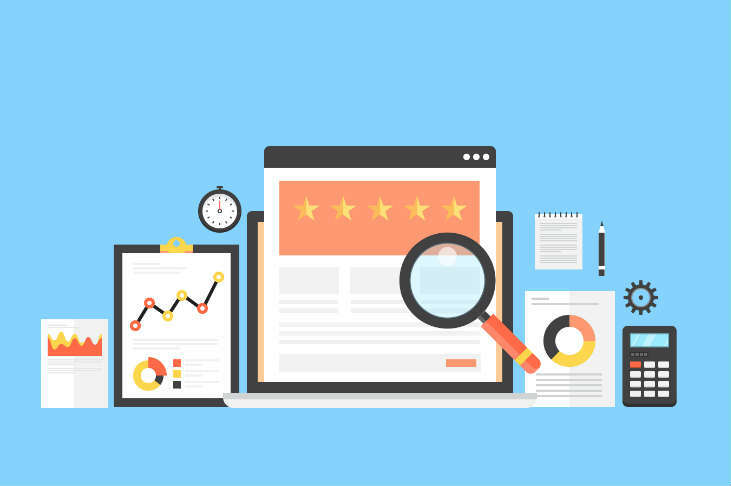 A website audit is an important part of your overall marketing efforts. It ensures that your website is working correctly, and has content that will both convert and rank well in search engines. We’ve taken a look at six things a website audit should cover to ensure this. 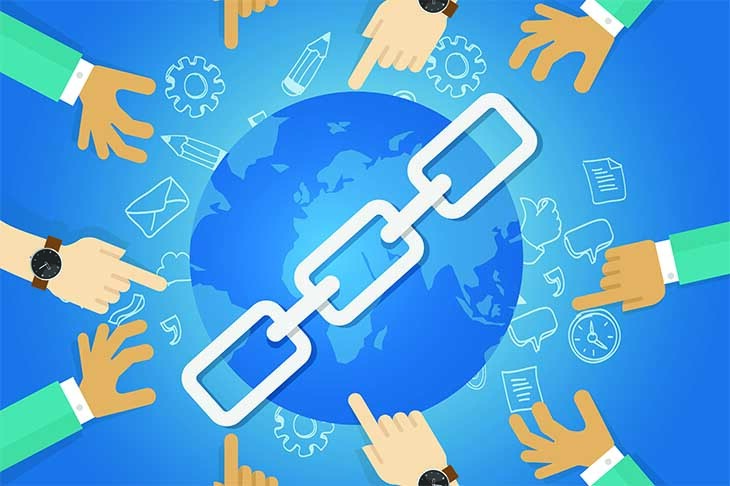 Outreaching to webmasters who have mentioned your brand on their website but not linked to it is a simple but effective white hat SEO technique, but what do you need to consider when claiming this link? Here are four things you should be addressing when performing this process. 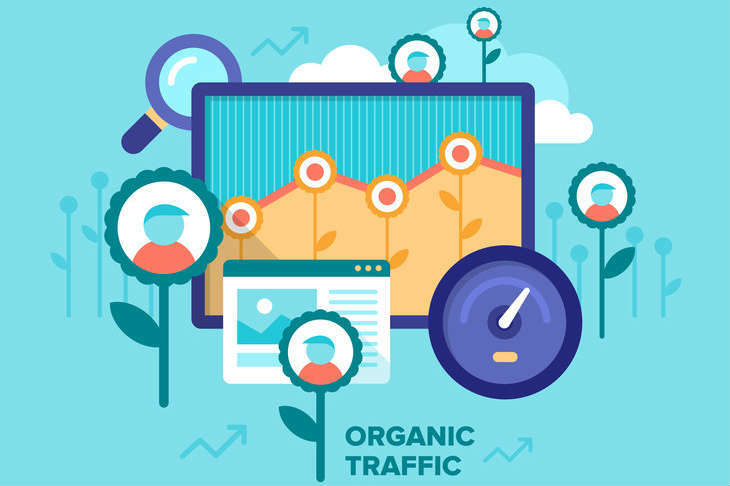 When you’re running your business, it can often seem that there is an overwhelming amount of things to learn about, of which search engine optimisation is just another thing on top of the already sizeable pile. But SEO is something you should invest some time into learning about, particularly if you want to improve your online presence and put your website to work driving more business for you. 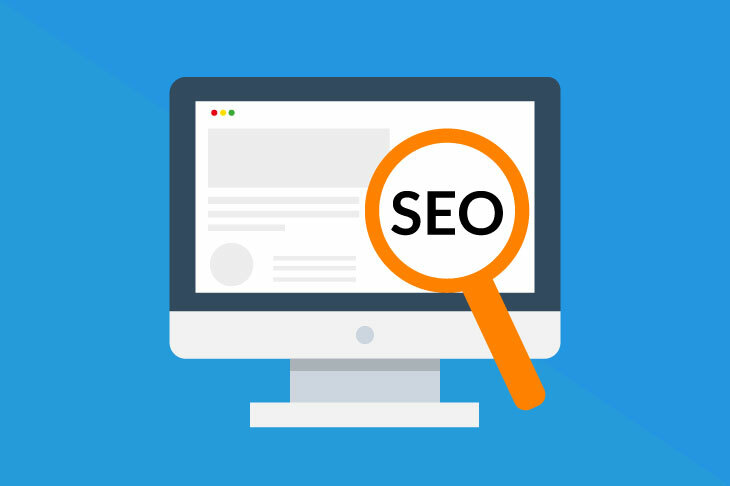 Getting the SEO right on your website can be a difficult job, often with many complex and time-consuming tasks involved. But, at the same time, getting your SEO right is critical in attracting the traffic that your website needs to be a success. So, we'll be looking at a few simple steps that you can take to improve the SEO on your website. Off-page optimisation is a critical part of any SEO strategy, and is one of the many SEO services we offer. 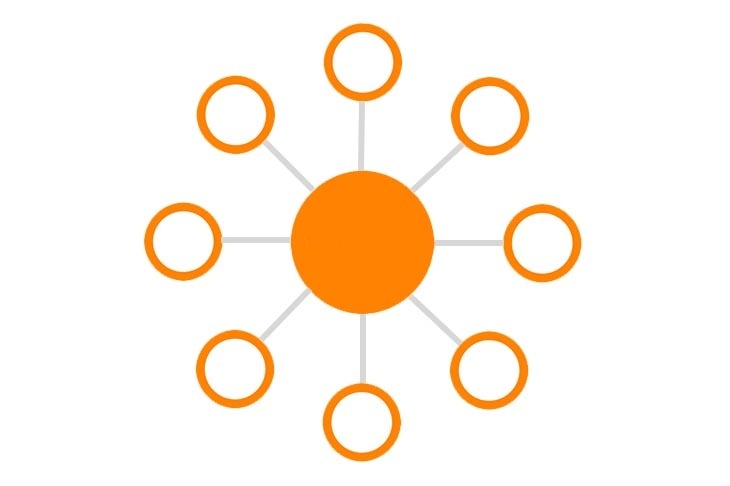 We know as well as anyone that building links can be difficult. Managing outreach is a time-consuming activity to begin with, while the traditional tactic of creating content for other websites — such as guest posts, comment articles, infographics and more — can be equally resource intensive, particularly if you want to make something great and really leave a good impression. So you’re producing fantastic content on a regular basis. It’s insightful, unique and seeks to solve the common problems your target market experience. Surely all you need to do now is to sit back and see the traffic roll in. Unfortunately, that’s not entirely true.